Sunshine and Singing at Summer Cinema! 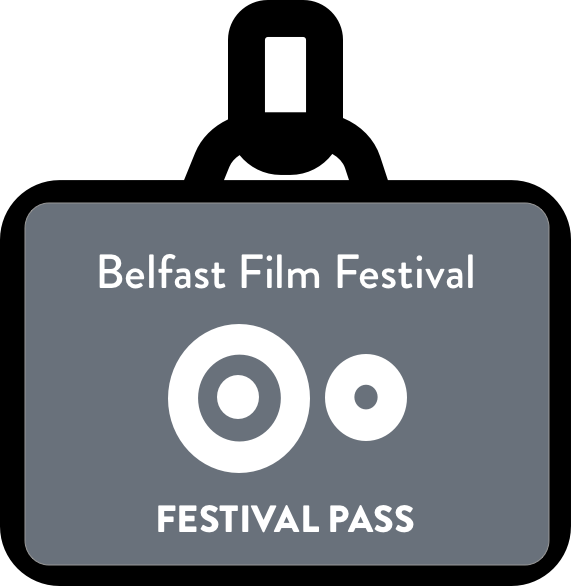 Last weekend Belfast One in association with Belfast Film Festival hosted a free Open Air Cinema at Belfast City Hall screening eight classic movies. Film lovers, families and passers by came along to the lawns of Belfast City Hall to watch much loved movies – Up, The Goonies, Grease, The Greatest Showman, Toy Story, Back To The Future, Ghostbusters and Mamma Mia! There was sunshine, singing and laughter throughout the weekend as well as face painters, balloons, a stunning Chevrolet, a ghostbusting trio, circus performers, and even a Delorean! We had an absolute blast and we hope you did too! Special thanks to Eventsec and St Johns Ambulance for helping us ensure a fun event for all.